One of a kind property, located in the highly desirable private enclave of Bennett Bear Creek Farm; gorgeous, custom designed, midcentury home features modern updates accompanied by original mid-mod design. 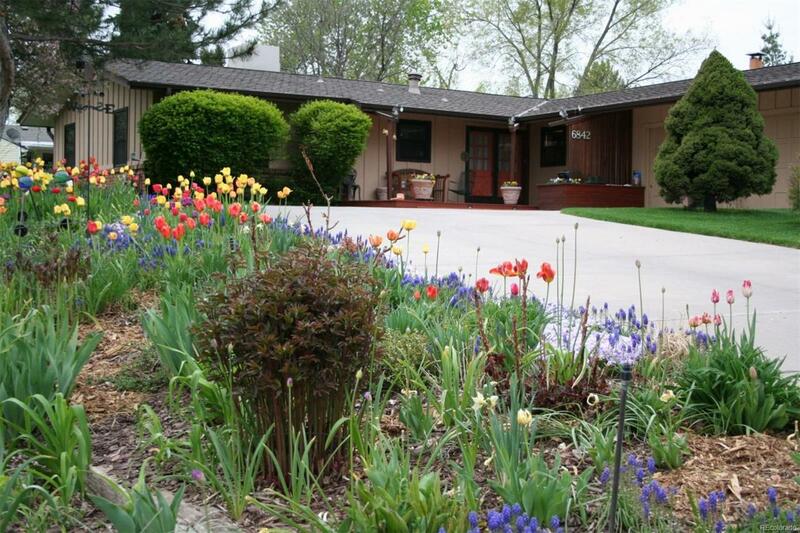 The owner has lived in the home for over 40 years & meticulously maintained every detail! Open kitchen with stainless steel appliances, slab granite countertops, plus an attached family room. Lots of natural light, vaulted ceilings in living room & dining room. Additional 200 sq. ft. of living space in a solar-heated hot tub/garden room. Tons of storage area in basement. Oversized 2 car garage, extra parking on brick pavers. Professional landscaping, huge backyard. Home includes upgraded LG washer & dryer, hot tub, pool table, additional refrigerator, & wall mounted tv in master bedroom. Photovoltaic power system generates more power than the home uses. Simplisafe water leak & freezing temperature monitor. Impact-resistant roof installed in 2014. Maintenance-free siding/soffets.